Pakistan captain Sarfraz Ahmed, who helped set up the series win over Australia with innings of 94 and 81 in the second Test in Abu Dhabi, believes that batsmen have enough to worry about without getting involved in verbal jousts with bowlers and fielders. Nathan Lyon says Australia are not intimidated by Kagiso Rabada’s inclusion for the Newlands Test. 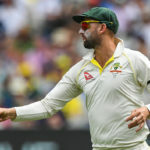 Nathan Lyon has been charged by the ICC for his actions after the run-out of AB de Villiers, which were condemned by Graeme Smith as ‘unnecessary’. 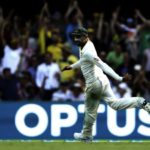 Nathan Lyon reflects on becoming Australia’s sixth-highest all-time Test wicket-taker. 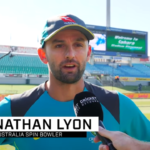 Australia spin bowler Nathan Lyon says he is expecting a fierce battle against the Proteas in the opening Test in Durban. 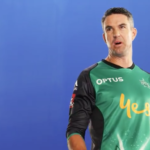 Steve Waugh has praised the current Australian attack ahead of their Test series against South Africa, beginning at Kingsmead in Durban on Thursday. 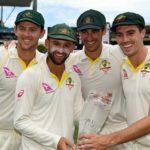 Australia duly wrapped up the fifth and final Ashes Test by an innings and 123 runs, winning the series 4-0. 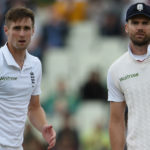 Australia bundled England out for 227, but double strikes from James Anderson and Chris Woakes limited the hosts’ lead to 268 by stumps on day three. 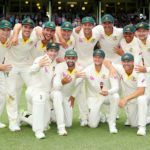 An England batting collapse handed the Ashes advantage back to Australia, who closed day four on the brink of victory in the first Test at Brisbane. It took a piece of magic from Nathan Lyon to send James Vince back to the pavilion for 83. It helped reduce England, who had been 127-1, to 145-3 in the first Ashes Test. 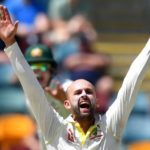 Nathan Lyon’s mishap in the kitchen stopped play between Queensland and New South Wales, in a 30-minute stoppage due to burnt toast.